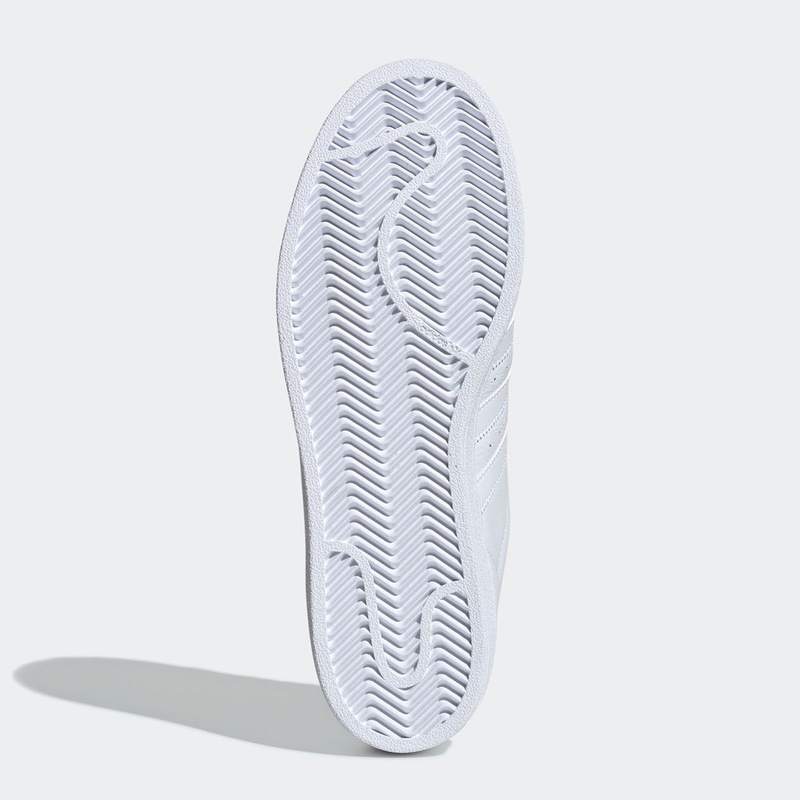 While adidas model the likes of the NMD, the Ultra Boost, the Yung-1 tend to grab most of the headlines and garner most of the attention, it is the time-tested Superstar that works quietly in the shadows and continuously brings the Three Stripes successful numbers quarter in and quarter out. 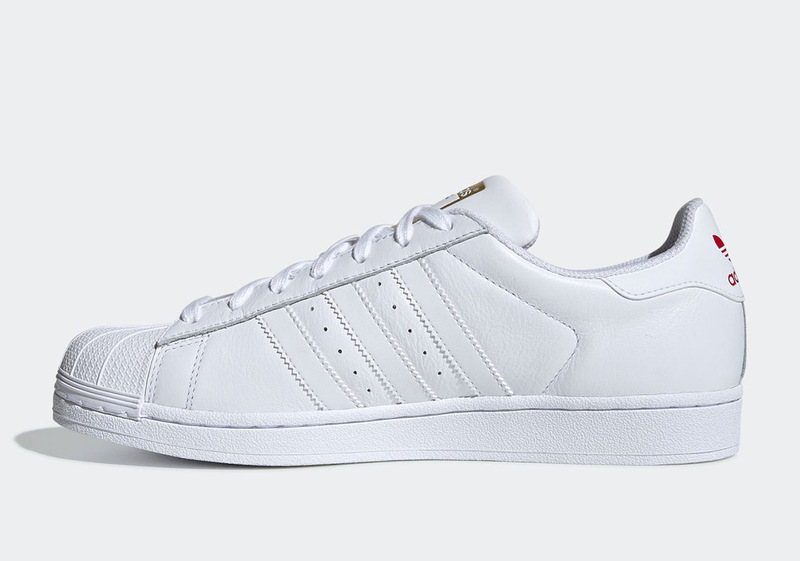 After all, it doesn’t get much more classic that the Run DMC-endorsed, shell toe-equipped lifestyle staple that is the Superstar. 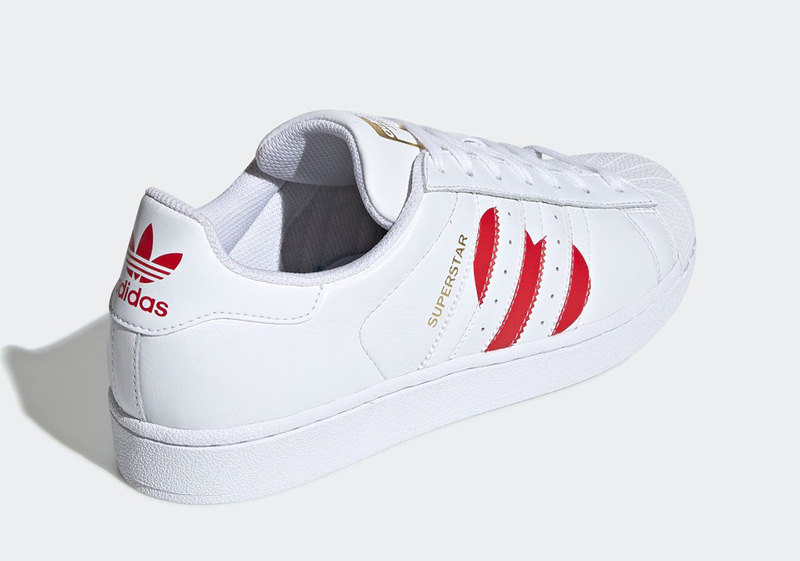 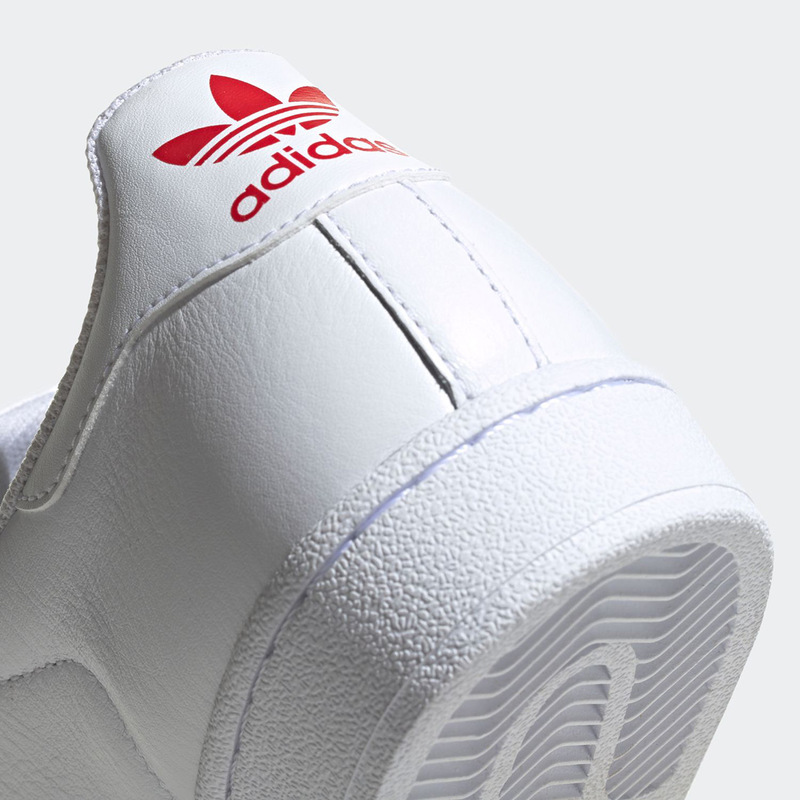 With that being said, it makes all the sense in the world for the German sportswear brand to include the influential model in its upcoming Valentine’s Day plans, as adidas has placed a bold, red heart graphic underneath its white-on-white midfoot Three Stripes. 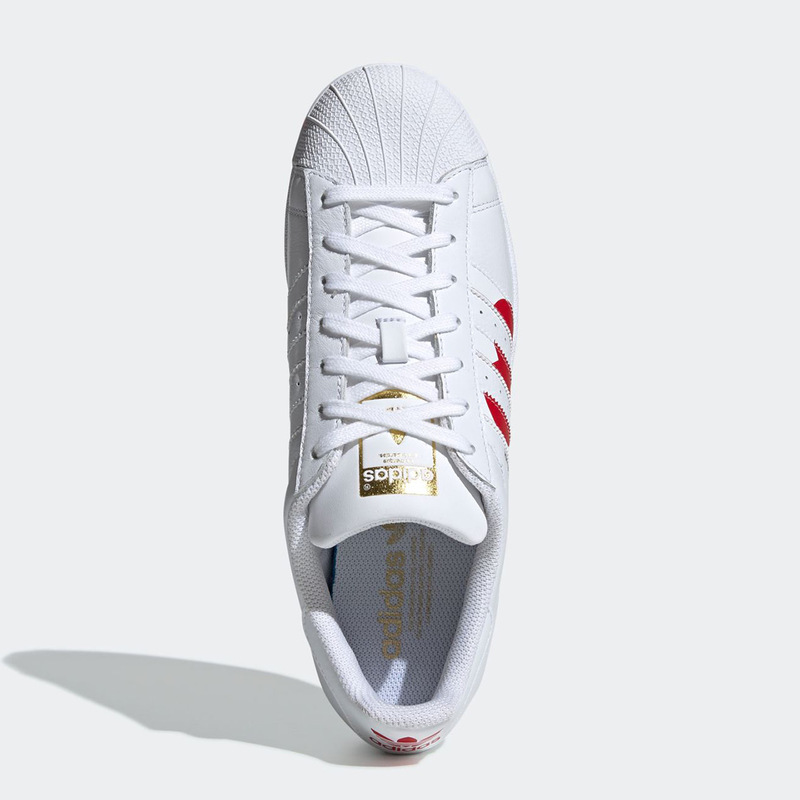 Matching that striking crimson is the model’s signature Trefoil stamp heel, while a regal touch of gold adds a luxurious touch on its tongue branding and diagonal Superstar hit. 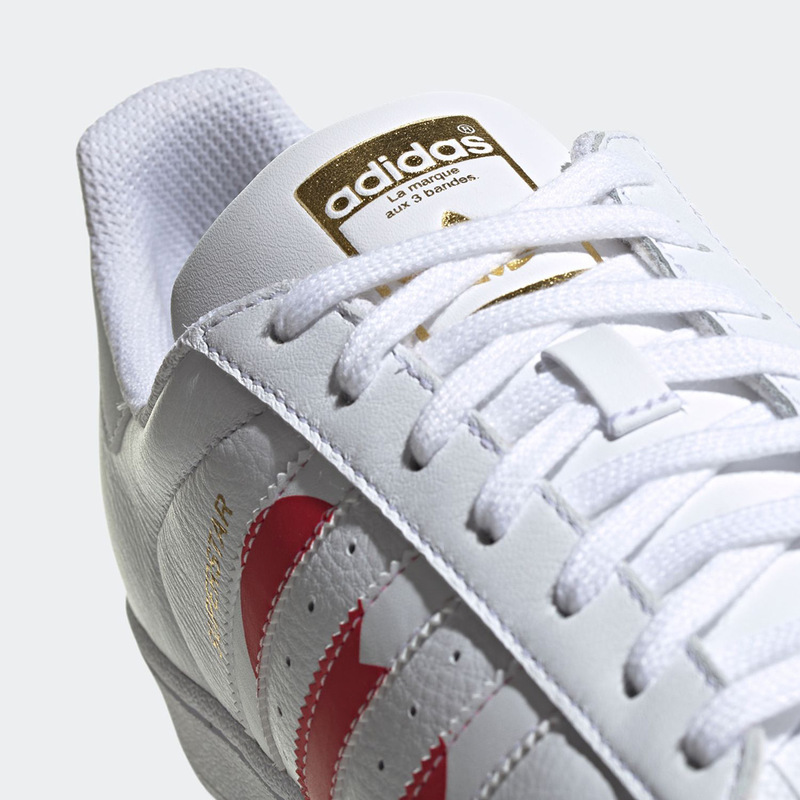 With pairs expected to release at select overseas retailers on February 1st, you can expect these V-Day friendly Superstars to touch down on adidas.com and other Stateside stockists in the very near future. 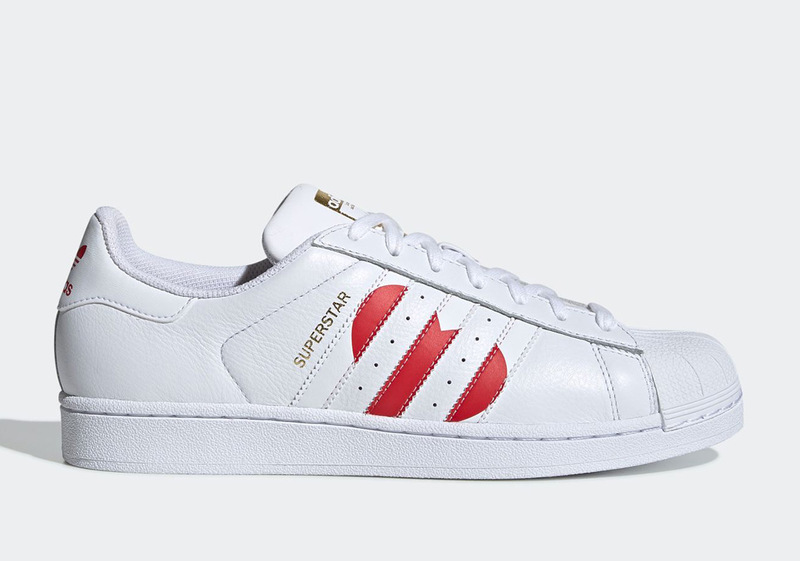 The post Show Love On Valentine’s Day With This adidas Superstar appeared first on Sneaker News.